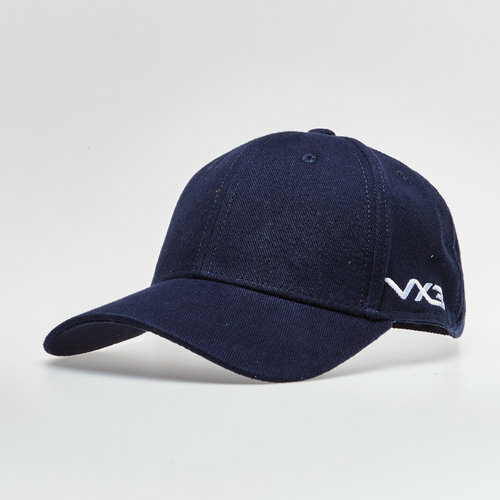 Look your best in this Baseball Cap from VX-3. Go out and about in modern style with this baseball cap which features eyelets for breathability. This cap is navy with a navy peak. The VX-3 logo is embroidered on the left side in white.